"Right now, the most pressing issue is to make sure a proper Data Protection Authority is created and staffed by people with the necessary legal and technical backgrounds to enforce the law in a balanced way," says Brazilian attorney Marcel Leonardi. 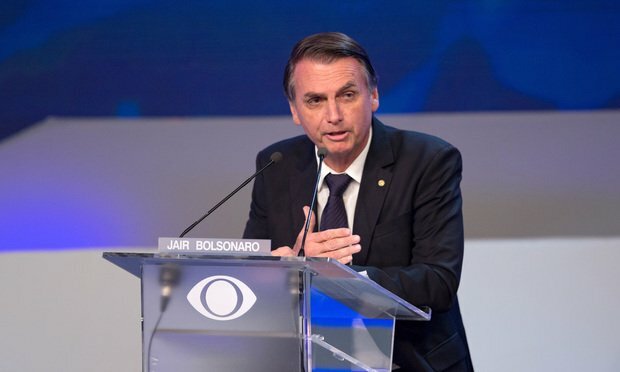 Jair Bolsonaro takes part in the first debate of the 2018 elections for president of Brazil at the headquarters of Band TV. Photo: plopes/Shutterstock.com. With a new president, Jair Bolsonaro, soon taking over in Brazil, the incoming administration may likely have to take several steps to implement a new data protection law.